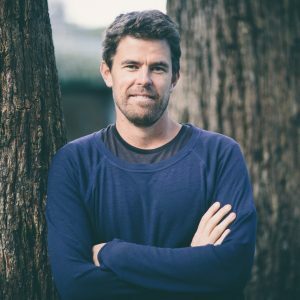 Brendon Sakey is an accredited yoga teacher and completed his Diploma in Yoga Studies through Mangrove Yoga Ashram in Australia. He practices and teaches a traditional and integrated form of yoga while remaining open to today’s modern and evolving world of yoga. Brendon has experience teaching yoga in the community, including teaching on workshops, retreats and teacher training. He has also taught yoga in health and rehabilitation centres, including drug and alcohol rehabilitation, prison and palliative care. Brendon teaches yoga with mindfulness as a foundation and believes that through deep presence and stillness we can create a space for healing and transformation to occur. He is also a NZ registered social worker, currently working in palliative care. He is passionate about the therapeutic applications of yoga and is always inspired to witness yoga uplifting, empowering, and restoring those in need.